Hello Dreamers! We know you take the world by storm each day! Why not do it in fabulous fashion? 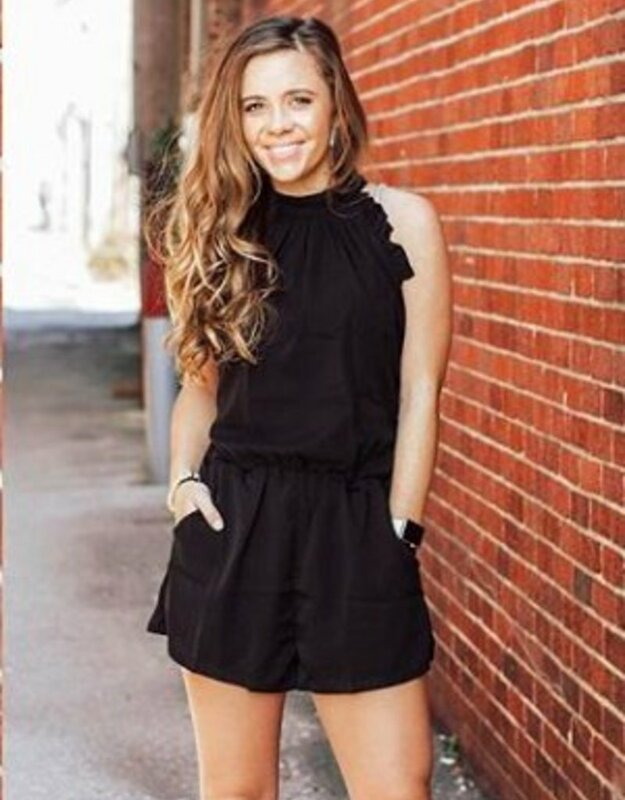 Grab this adorable black high neck romper to add to your wardrobe. 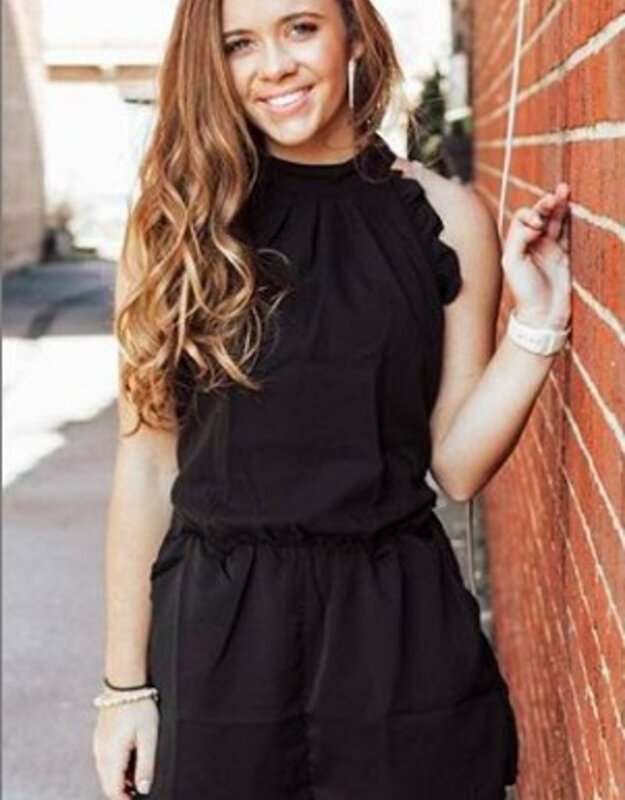 You'll be Living The Dream in such an adorable find! I love this! It is so cute and I dressed it up with a pair of heels for date night!